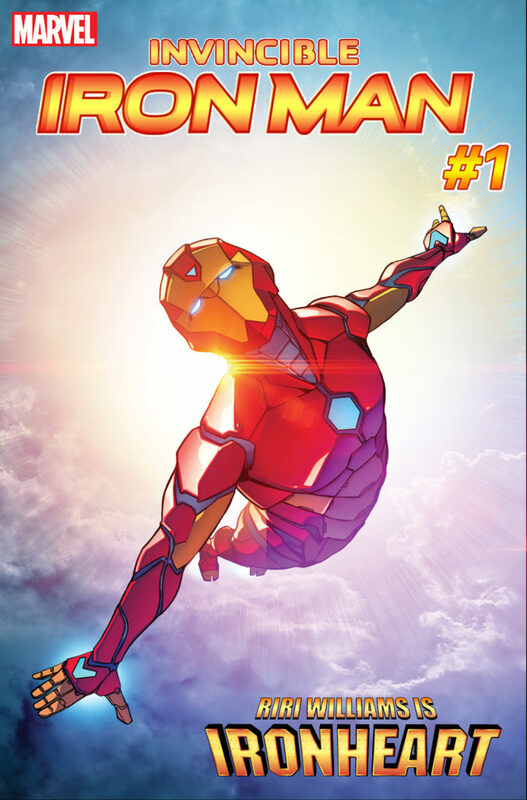 Last month, Marvel Comics announced that Tony Stark will be hanging up the Iron Man armor and passing it on to someone else, the 15-year-old science genius Riri Williams. Now, Wired reveals that she’ll be known as Ironheart in the “Invincible Iron Man” comics, from writer Brian Michael Bendis and artist Stefano Caselli. 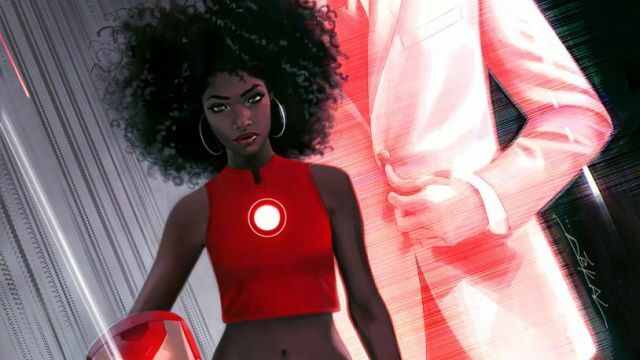 Are you looking forward to seeing Riri Williams as Ironheart? Let us know in the comments below.